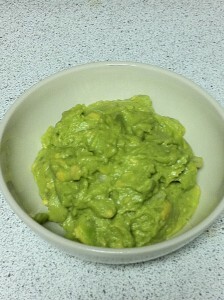 Mash avocadoes with a fork. 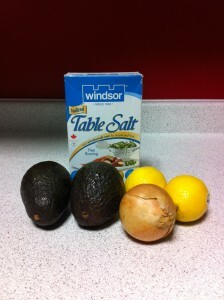 Mix in the onion, salt and lemon juice until combined. The taste testers commented that all four of the guacamoles looked very similar but they all had different taste profiles. 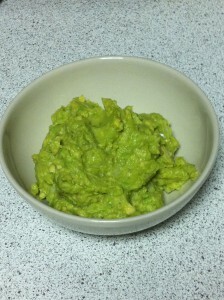 It was noted that the Chipotle’s guacamole had the nicest bright green color whereas homemade B was slightly darker in color due to the addition of cumin and hot sauce. People generally prefer homemade A and Chipotle’s. Homemade A had flavours that were clean and the taste of avocado really came out. Chipotle’s guacamole was also popular as the flavour was also fresh and clean but there was also an earthy/grassy flavour to it that people found refreshing. Homemade B and Mad Mexican had the addition of spices which taste testers found to be distracting or overpowering to the taste of the guacamole. Both homemade A and Chipotle’s guacamole were the favourites from this taste test, however, Chipotle’s costs twice as much. 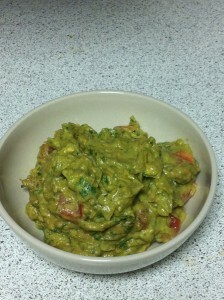 In this case, it is worth it to make guacamole yourself. It’s fairly simple and quick. 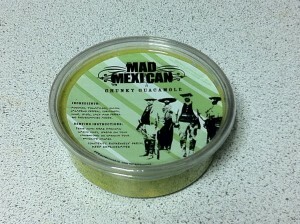 However, if you have a guacamole craving and don’t want to be stuck with a bowl of guacamole to finish on your own (although I have been tempted), head over to your nearest Chipotle’s where they sell their guacamole for $3.00 per 100 mL container (which I think is a good 1-2 person serving size). 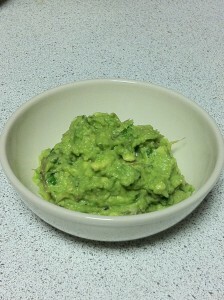 Note: The taste testers mentioned that guacamole can have several variations in terms of ingredients and spices depending on what area of the world you are in. 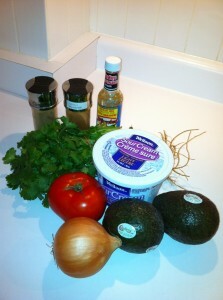 So the preference for guacamole recipes can vary from region to region. 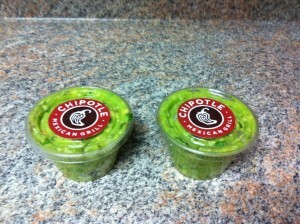 « The Guac Off! » Do omega-3 eggs taste better?